Have you heard about the benefits of hydro-jetting? It is by far one of the most effective ways of maintaining the integrity of your plumbing system. This system is best done by a qualified and certified professional, and if done properly and regularly, will add many years to the life of your drain lines and sewage system. In addition to residential and commercial hydro-jetting, we are proud to offer high quality video pipeline inspections- just another way that our expert plumbers and technicians can help to get your sewage system back on track. 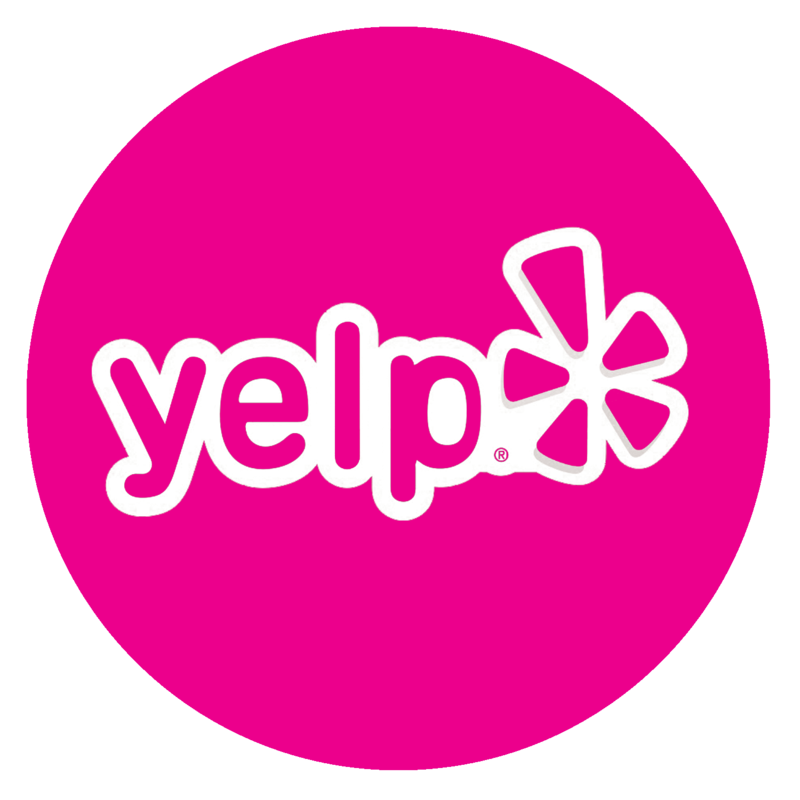 Give us a call today to find out why so many people in the valley are already raving about our fast and reliable service. What exactly is Hydro Jetting? 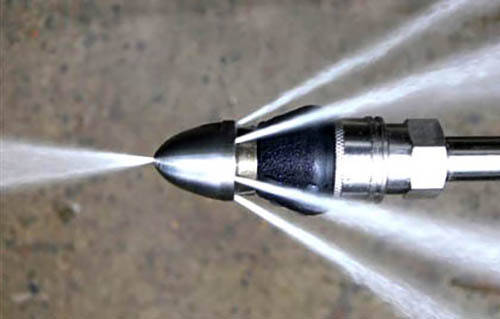 Hydro-jetting has been given a very literal name, meaning we do just exactly that- we use a high powered jet on your drains for a deep and thorough clean. There are other attachments to this equipment, of course, such as the the flexible hose which gives our compressor the strength and ability to remove even the smallest particles of debris left in your sewage pipelines. When you call the experts at Pink Plumbing & Sewer you can rest assured knowing that we will always be using the most effective tools to get the job done right. If your home drains are taking longer than usual, or if slow is the usual, then you should probably consider professional hydro-jetting. Our professionals are licensed, bonded, and insured, and we guarantee that you will be satisfied with the result of our services. You don’t have to wait until your drains become sluggish to do some sprucing up. Hydro-jetting works well to prevent your drains from becoming a hassle and may even add lifetime to your pipes. Your house pipelines, sewage system, and drains all depend on you to maintain them. Give them the life they need by removing excess debris and buildup from inorganic waste; by doing so, you will also be removing excess odors and unnecessary overflows that are a direct result from any stagnant debris.